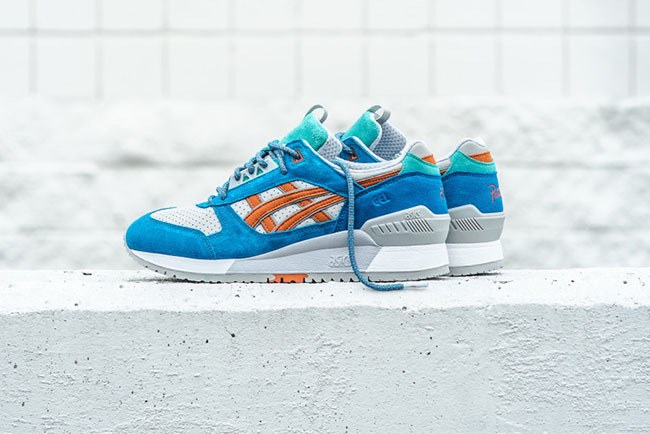 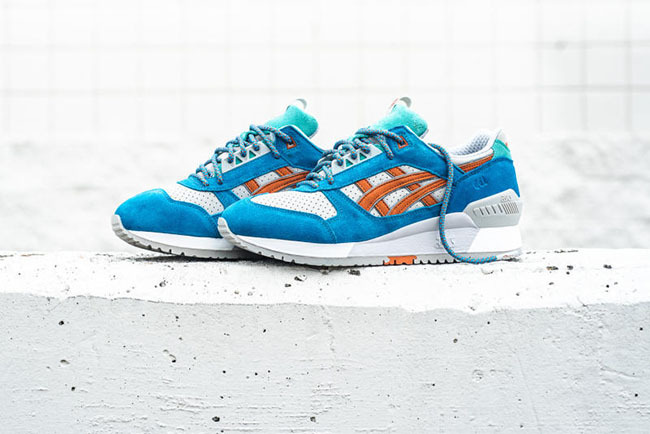 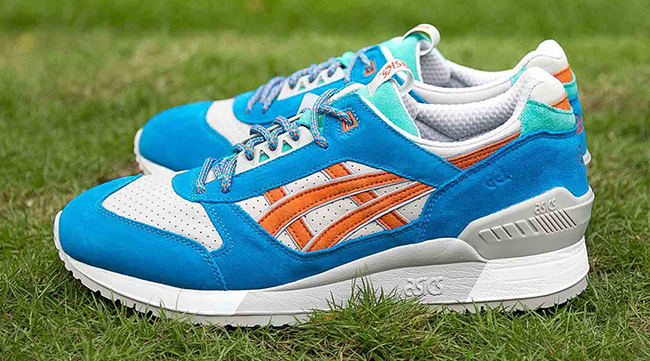 Collaborations using the Asics Gel Respector are in the in-thing as of now. 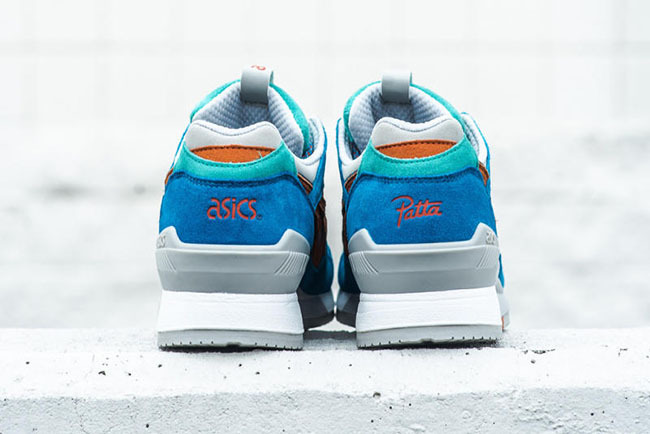 The latest model connects Amsterdam’s very own Patta which now we give you a first look at the Patta x Asics Gel Respector. 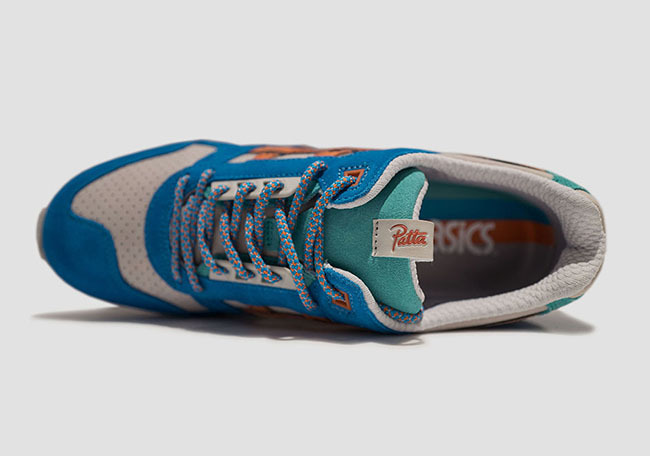 Inspiration behind this pair derives from characters in anime films like tropical fish and mythological creatures. 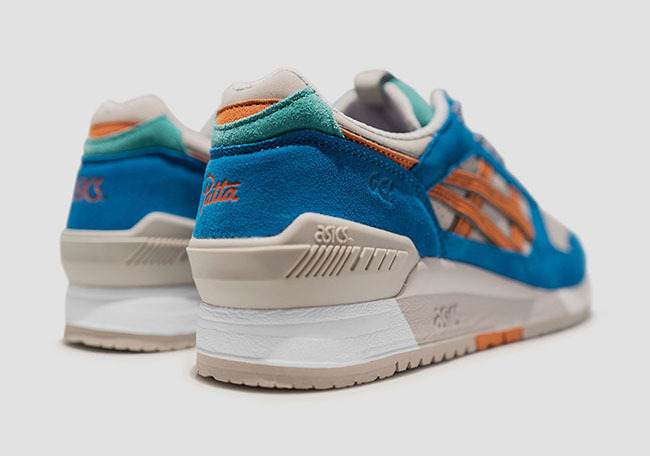 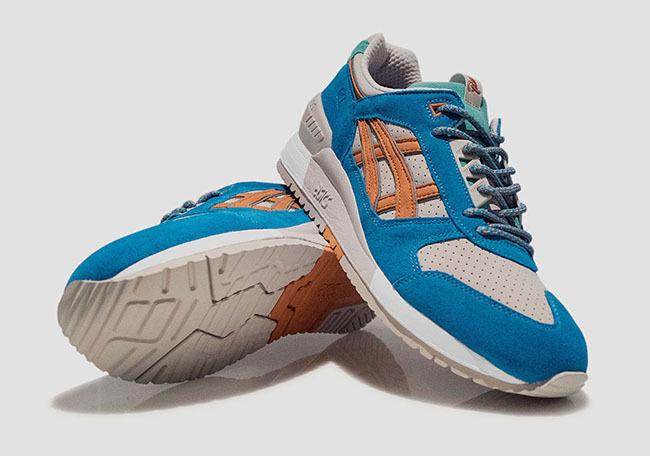 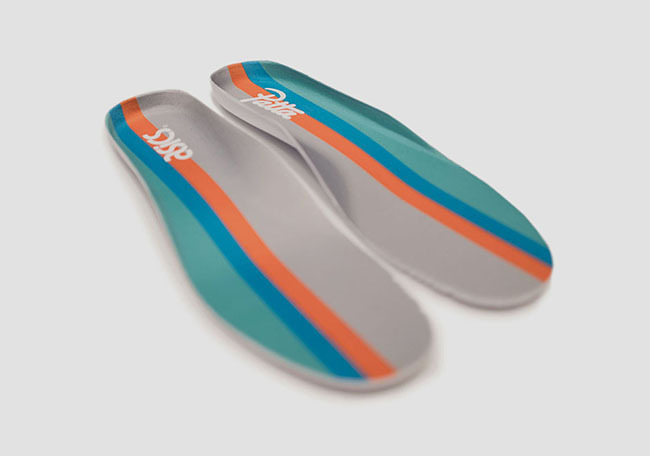 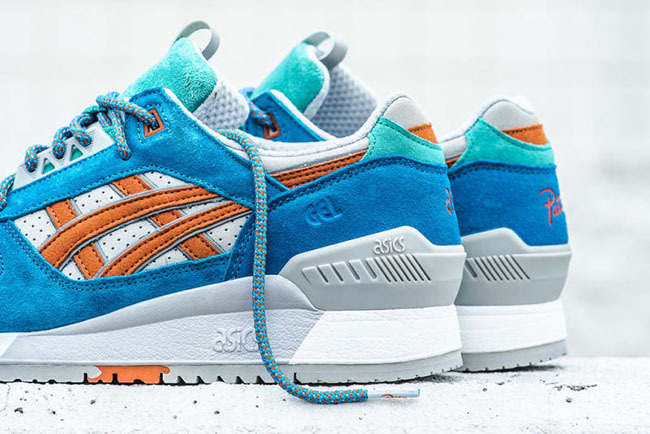 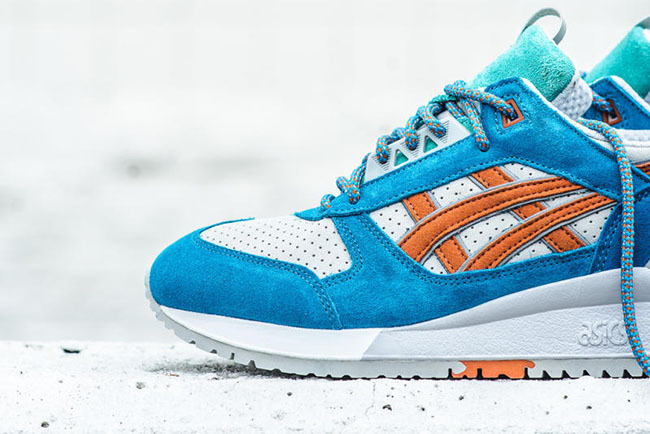 Expected to release during this winter season, the Gel Respector has a lot of pop with the addition of Azure Blue, Orange, White and Aqua Green throughout. 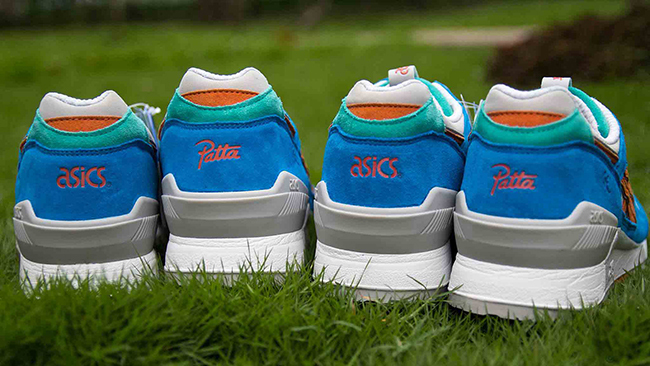 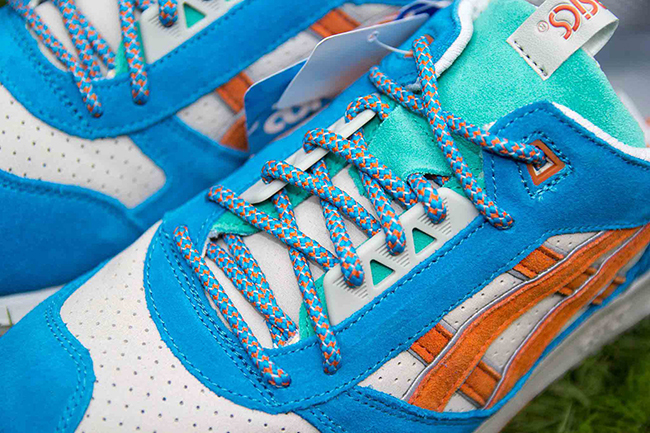 Both of the heels will sport Patta’s branding and Asics as well as the insoles. 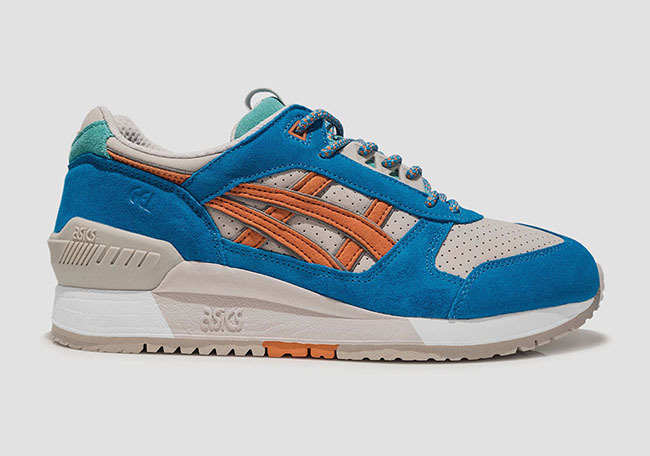 At the time of writing, a release date for the Asics Gel Respector by Patta has been set for February 27th, 2016 which is this Saturday. 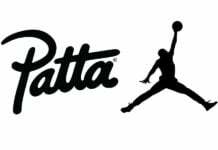 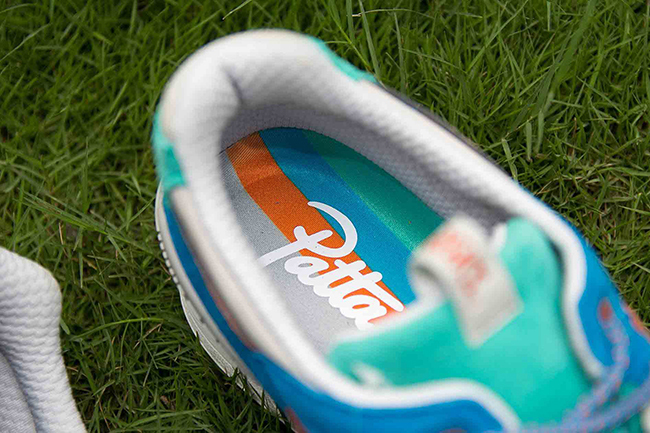 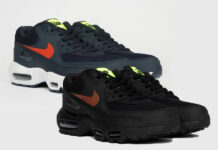 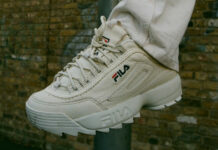 At the scheduled date, Patta will first release their collaboration with more stores to follow in the future. 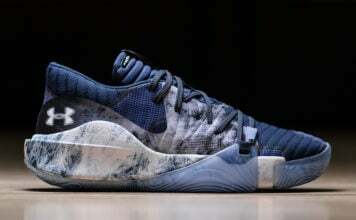 For now, take a closer look at this pair by scrolling below. 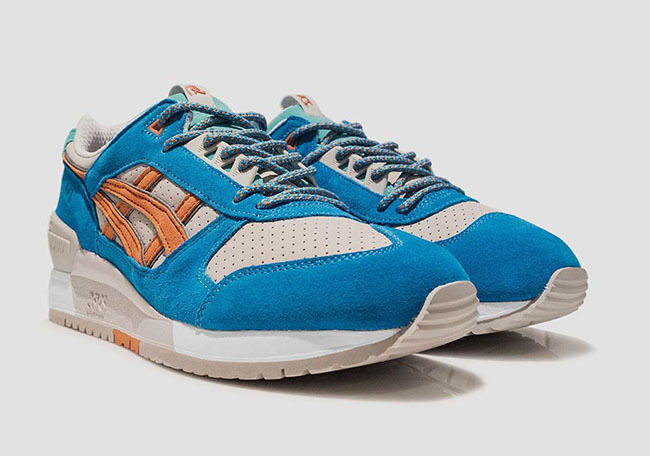 Update: The Patta x Asics Gel Respector will release at select stateside retailers on March 12th, 2016 for $160. 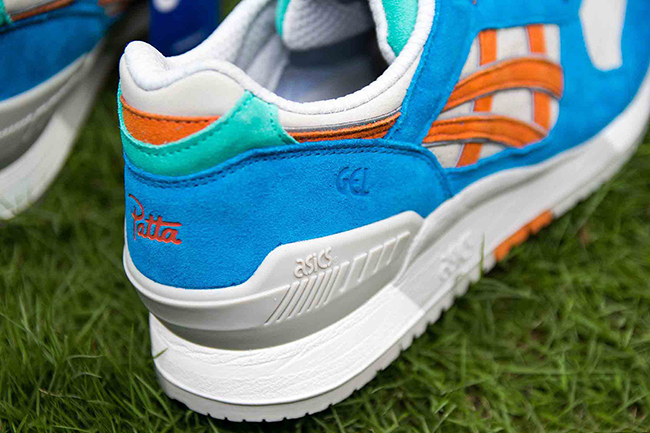 One of the stores you can pick them up at is Sneaker Politics.